AVAILABLE END AUGUST 2018 - NO ADMIN FEES TO PAY! This 7 bedroom property in the heart of Heaton is available in August 2018. Based on a group of 5 sharing the rent is £60.00 pppweek. This is a 7 bedroom property but the landlord will consider a group of 5. To the ground floor there is a spacious hallway, lounge, shower room, the first bedroom and a good size kitchen. To the rear of the property there is a yard with a part mezzanine shelter. The second floor holds 4 of the 7 bedrooms a large bathroom and a separate w/c. The high ceilings in this Victorian terraced property give a feeling of space in every room. Six Double bedrooms and one single. The third floor holds the remaining 3 bedrooms, these benefit from velux windows. 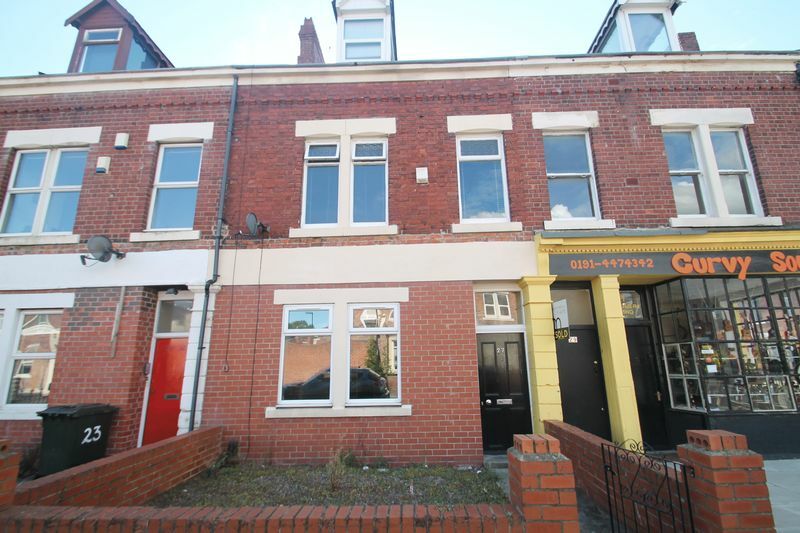 This property comes fully furnished and has proved extremely popular with students in the past as there are few others in Newcastle that can match its size. A deposit will be required to reserve this property subject to references being satisfactory this will be deducted from the first months rent.